With tens of thousands of cast iron radiators all over the country and across the world, it is unlikely that you have a question or issue that has not arisen at some stage before for us. We are particularly proud of the number of repeat customers, especially trade professionals that are repeat customers and one of the key reasons we have so many repeat customers is our product knowledge. 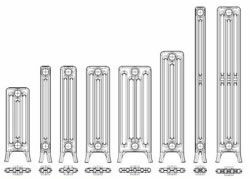 We have a passion for cast iron radiators, because cast iron radiators is our business. 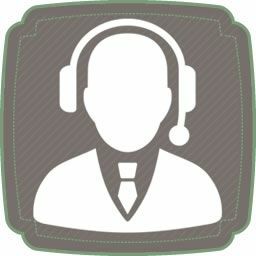 Our phone lines are manned every day of the year and technical support is never more than a phone call away. We pride ourselves in good honest Yorkshire value, made in Britain and the highest possible quality. We are the only radiator manufacturer that have been recognised with the Queens Award for Enterprise and we take a leadership role in defining industry standards - working with the British Cast Iron Radiators Association. We stock over 100 different castings. All of which are assembled and finished to your exact requirements at our North Yorkshire Cast Iron Radiators factory. Call us now to discuss your requirements on 01723 321 000. If you have a radiator question we would love to hear it.